Otherwise, it has been shrugging off the criticism by Sikh intellectuals against damage to Sikh heritage right under its nose. 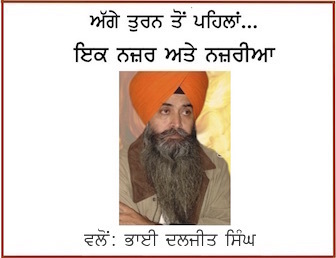 He added, “Baba Jagtar Singh earlier demolished over five centuries old house of Bebe Nanaki in Sultanpur Lodhi. 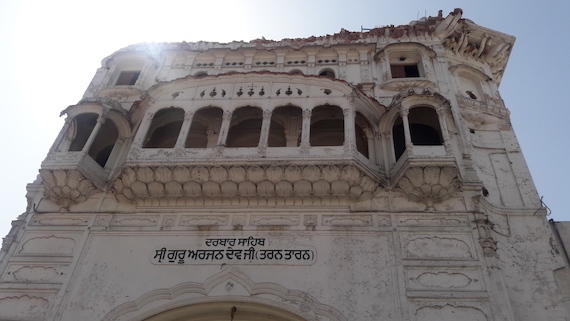 In our childhood we saw old buildings of Gurdwaras Garhi Sahib and Katalgarh Sahib in Chamkaur Sahib, which transported a visitor to a different timeframe but marble clad buildings have replaced those beautiful structures. 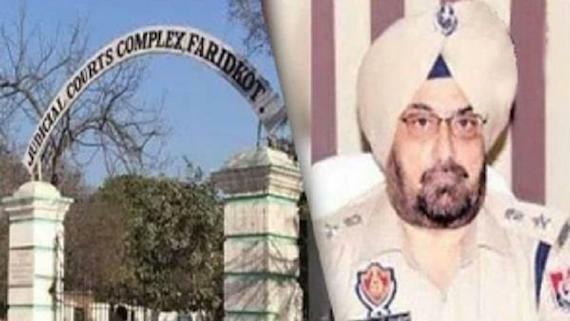 The old gurdwaras were constructed with Nanakshahi bricks and even their construction had a touch of history and these showcased aesthetics, architecture and craftmanship of around two centuries back,” said Inderpal Singh, a retired bank officer, originally hailing from Chamkaur Sahib. “There is no old structure of the Guru’s period in Anandpur Sahib even as the town witnessed very important turning points in Sikh history. Guru Gobind Singh founded Khalsa here and fortified the town according to the strategic requirements and topography but all has been lost, rather deliberately demolished. There is no old structure in the town for visitors and all places are simply marble clad or having ceramic tiles,” said noted Sikh author and intellectual Harsimran Singh, who is a resident of Anandpur Sahib. “The reaction of the community should be an eye-opener for those lording over Sikh affairs and they should stop commercialisation of kar sewa,” he said. 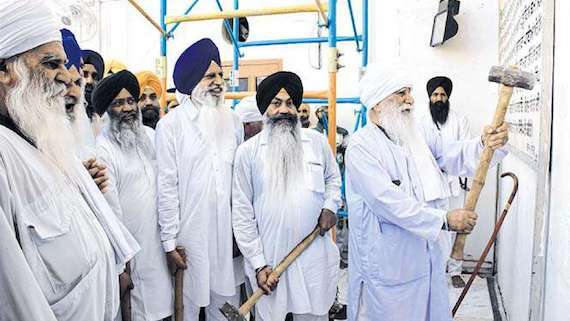 Meanwhile, Alliance of Sikh Organisations and Jalandhar-based Sikh groups on Monday demanded that Baba Jagtar Singh be summoned at the Akal Takht. They also questioned the SGPC for not taking legal action against the baba. 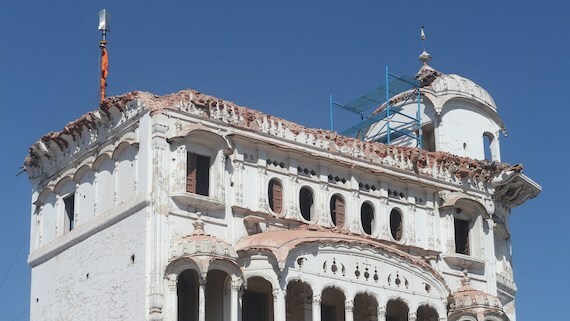 ⊕ Note: Above news/report was originally published by Times of India under title: “Razing of Sikh Heritage Evokes Sharp Reactions” by IP Singh at source url: “https://timesofindia.indiatimes.com/city/chandigarh/razing-of-sikh-heritage-evokes-sharp-reactions/articleshow/68678749.cms“. It’s reproduced as above for the information of readers of the Sikh Siyasat News.